The prospect of a smart home is as exciting and tantalizing as any sci-fi concept. It promises to deliver a truly intelligent home that’s practically living and breathing with connected devices, personalized features and a dynamic environment that conforms to our individual needs. Consumers have already begun to embrace voice assistants like Amazon Echo, which provides a literal voice (Alexa) to issue commands to smart devices. However, these assistants don’t come close to the highly intelligent and uniquely personalized home insights we all expected from a smart home. Paraphrasing The Six Million Dollar Man – we can build it, we have the technology. But let me be clear: the smart home – the truly smart, smart home – isn’t some futuristic idea drawn from a movie – it’s here, it’s now. Surprisingly, this innovation comes from something that has been here all along – our electricity. Like the electrical connections within our brains, the electricity that flows through the home is doing more than powering our life. It’s making connections by utilizing the full potential of electricity to link every part of the home. If given the opportunity, these connections can be transformed into insight and action. 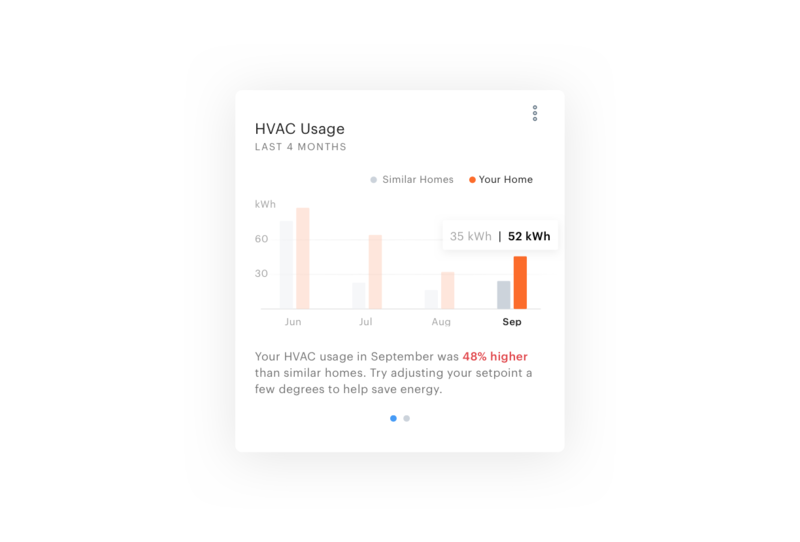 The Powerley Advisor – a personalized home and energy assistant delivered to consumers through their utility – is the culmination of that. Using the power of electricity, we have made the personalized smart home a reality. By delivering impeccable home and energy insights through a deeper and more intelligent connection to the home – the Powerley Advisor is giving the home a voice. It is yet another way for utilities to build on their legacy and the incredible relationships they have already established with consumers. As smarter technology ushers in a new era, utilities are poised to transform a single connection with their customers into a two-way conversation – giving customers the information and power to become proactive about their energy savings. But what is the Powerley Advisor to you? For the first time ever, electricity is giving the home a voice. Real-time energy is becoming like a brain for our home – telling us how much energy we are (or will be) wasting in a given period. Now, your home has the ability to alert you if there is a sudden increase or decrease in your always-on energy usage (cable box, video game console, etc.). It can even tell if an unusually high amount of energy is being used and alert you, so it can be stopped. 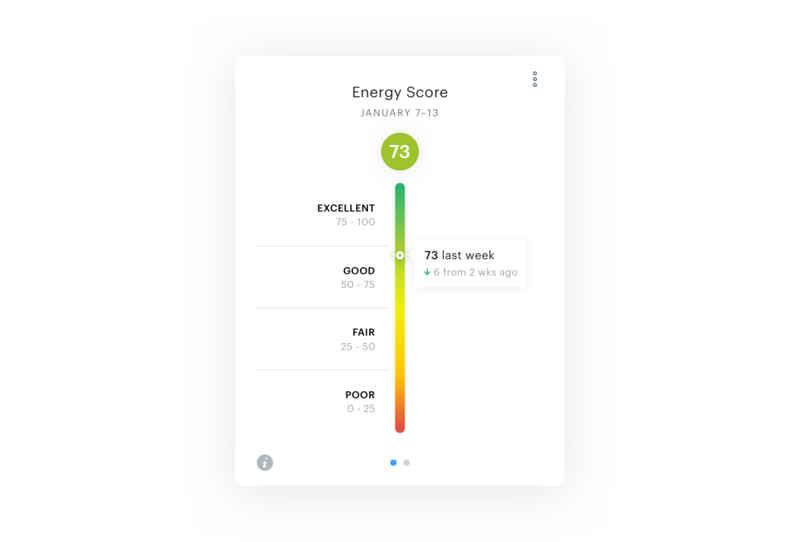 This and more all feeds into your overall energy score, to give you a summary of the impact your energy usage is having and how to improve, whether that is through reducing always-on consumption or adjusting your HVAC. 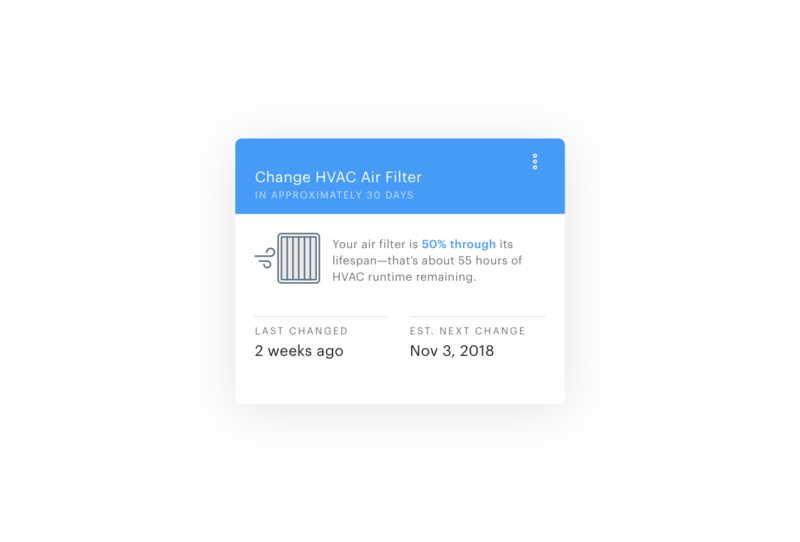 Finally, we have the ability to understand and compare how much energy our HVAC uses each month, how often it runs and how it measures up to other homes of the same size within our area. And as we look toward the future, prepare to see specific coaching on how to reduce HVAC usage and automation suggestions based on advanced algorithms. Using machine learning, we soon will be able to stop spikes in whole-home energy consumption before it ever happens. With energy working as the brain of the home, the home is smarter than ever before. But beyond energy intelligence, we now have access to in-depth home insight that lets us know what’s happening beneath the surface. Not only do we get alerted when something like an air filter needs replacement, but soon it will even be able to tell if something in the house is broken and needs immediate repair. The home of our dreams is right around the corner. Through the Powerley Advisor, our home will be able to tell us exactly what it needs and where to invest our money to make it more comfortable, more efficient and altogether better. There will be no need to worry about not knowing what is happening to our home – the Powerley Advisor will be on it! With the Powerley Advisor, we will no longer struggle to find new ways to save on our electric bills. 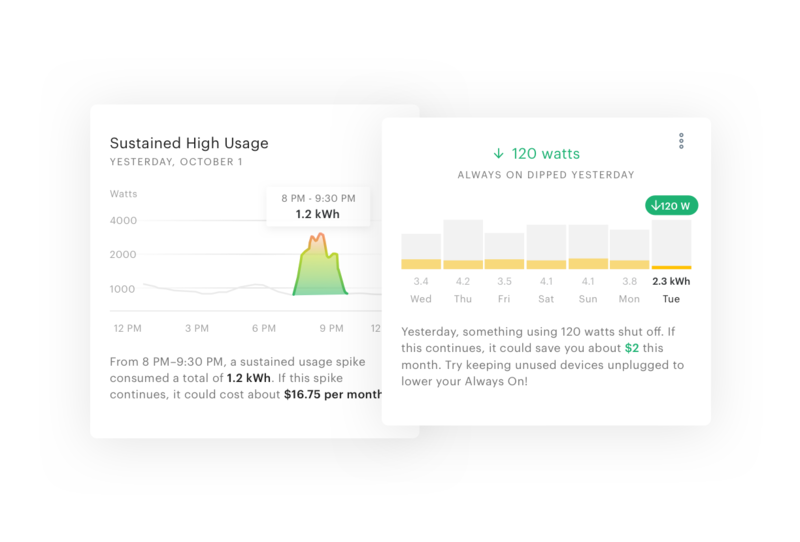 Utilities can use this solution to take care of that for us, alerting us and providing key details into how much an upsurge in an always-on device or any device will cost us. These and other money-saving insights offer a remarkable look at how energy is being consumed. Soon this experience will be augmented with recommendations that go further to save us money on our monthly bill. Using our own energy usage information, we will be able to set an optimistic budget with precise guidance on how to meet that’s based off our own home. Taking this to the next level – for those customers whose utilities offer time-of-use (TOU) rates, we’re getting deep analysis into our usage to help guide us on switching to TOU rates. Combining this with coaching and appliance scheduling optimization, and we have the opportunity to save more money than ever! Through the Powerley Advisor, utilities are helping us build a smarter home – truly earning the “smart” moniker. Looking toward the future, we see the Powerley Advisor giving us recommendations, ideas, and personalized guidance for our smart devices to help balance our smart home’s efficiency with our daily routine. As each new smart device is added into the home, our options will expand as the Powerley Advisor opens the door to new opportunities to save money on energy and increase our comfort. It is here that you can get recommendations on how to make devices work together to save on time and electricity. Through this development, we will not only be guided toward a more efficient home, but one that is fully optimized and individualized to our daily routine and household. As we bring the Powerley Advisor’s insight into the smart home, a next-level intelligent home isn’t far off. The future of the home isn’t just about connection and control – it’s about intelligently uniting each individual component for a more comprehensive, all-encompassing smart home. As a result, consumers are no longer in the dark about their energy consumption. 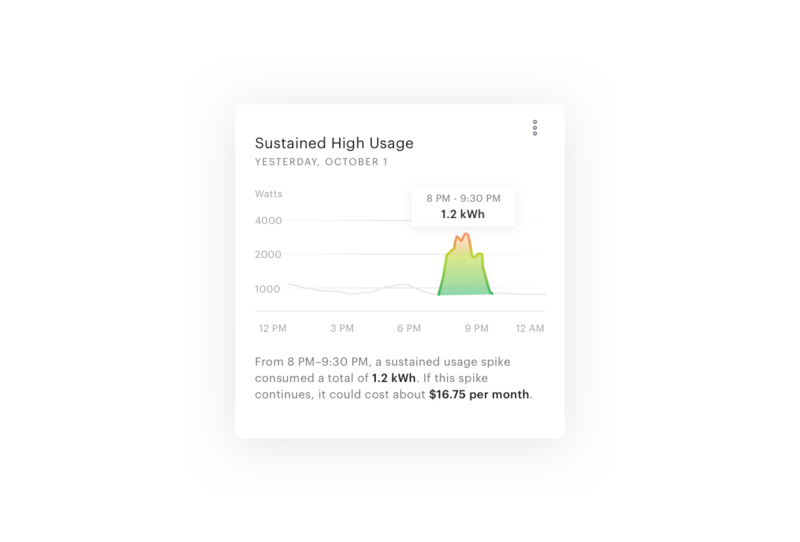 Utilities can give them a window into their personal energy use, enabling each individual to quickly uncover how it compares week to week. This invaluable information not only enhances the smart home, it also helps to foster smarter consumers. 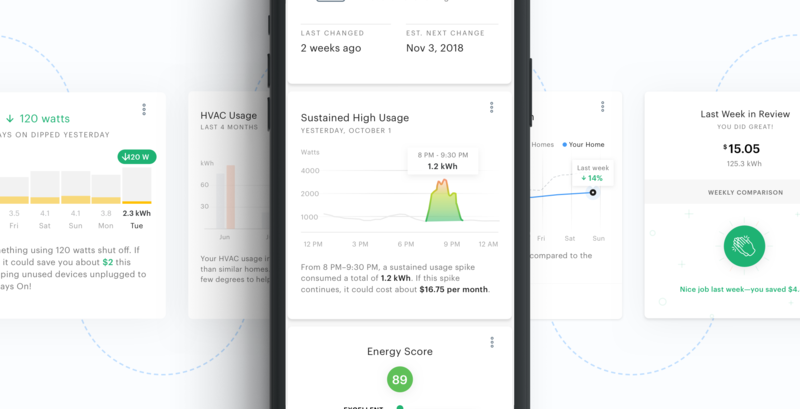 DTE Energy and AEP Ohio, two of the world’s leading and most innovative utilities, have already begun to take advantage of these through their own apps, DTE Insight and It’s Your Power. And this is just the beginning. More is coming, and it all ties back to the unifying power of electricity and the groundbreaking innovations utilities have the opportunity to offer. The future is bright – and insightful!